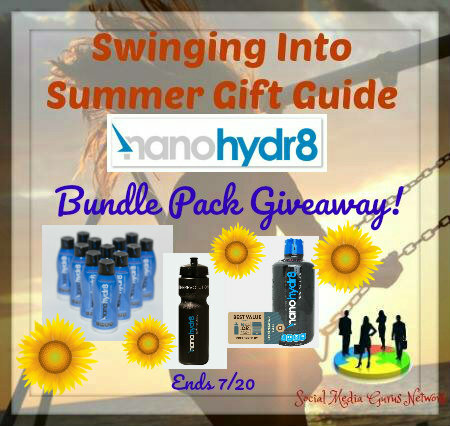 Winner receives a bundle pack from Nanohydr8! Next post: Despicable Me 3 is Here! Win HERE to Celebrate!